Nothing says spring like a citrus dessert and Lime Delight fits the bill. Spring has arrived on the prairie. Mother Nature delayed the season for a few weeks, but the crocuses in my pasture had indicated this is the real deal. 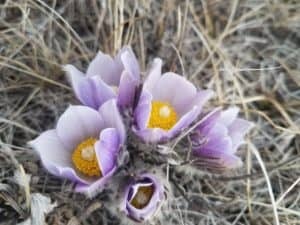 Crocuses are always the first flower of spring on the northern prairies, and they were my grandmas favorite flower. I’ve been reminiscing this week and decided to make a desert that was my grandma’s speciality – Lime Delight. Lime Delight is one of those desserts that is requires no baking, and is served chilled, making it perfect for warm days. You don’t really heat up your kitchen, and it is incredibly refreshing. You only need to boil water and run your stand mixer or hand mixer. The final result is a delicious whipped lime dessert with a chocolatey crust. When I was a kid, my whole family would be excited if Grandma was serving Lime Delight. As kids, my cousins and I would eat anything just to get our serving. One time my cousin and I snuck into Grandma’s kitchen and helped ourselves to most of the dish. 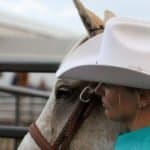 Everyone else was out working on the farm. I’m pretty sure that escapade involved helping each other climb up onto the counter and helping ourselves to the fluffy, deliciousness in the cake pan. The punishment must not have equaled the reward because I don’t even remember if we got in trouble for it! Fast forward and my family members’ eyes light up when I tell them I’ll be making Lime Delight for a get together. Its still a favorite after all of these years. I still have a photocopy of the original recipe Grandma Muriel used. I can just imagine her making this up in her farm kitchen and serving it with coffee on crystal plates when friends and family came to visit. The original recipe has some pretty basic instructions. The first time I tried to make it without a someone supervising I served something more akin to a lime delight soup. My Mom and Aunt assured me there were a few finicky steps in the recipe that can cause one of those “nailed it! Not really…” moments. I’ve tried to add some more detail to the instructions to help you avoid my disaster. Honestly – it tasted ok, but it didn’t really have the light and fluffy texture that makes this so delicious. I think I scared one of my cousins away from the desert forever, that was a tragedy. Oh well, more for me! The secrets lie in making sure you whip the evaporated milk to stiff peaks. You want a pretty little cone to be standing up after you pull the mixer out. Notice the pretty little stiff peak? Its very important. 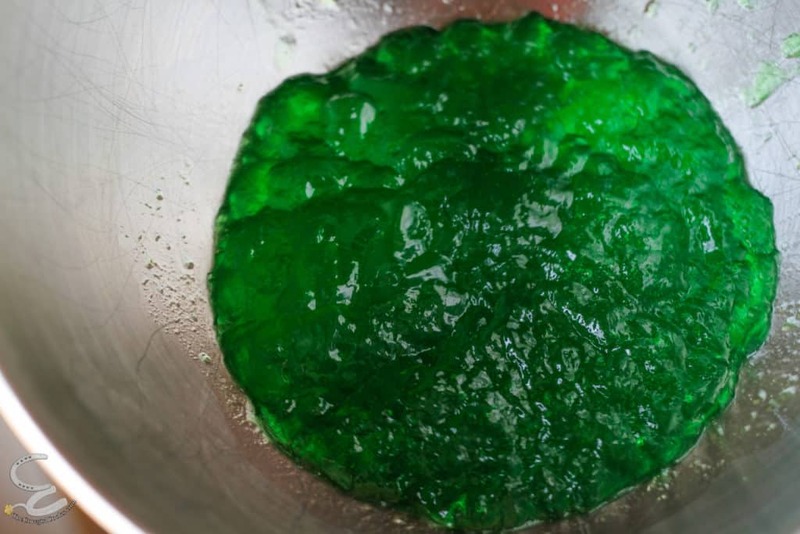 The other trick comes when you are making the lime gelatin. You don’t want the jello to set up firm like more like the consistency of mayo. Finally don’t forget to take out your frustration on the cream filled chocolate cookies. I really like to use the rolling pin, but a food processor would probably suit too. Especially if you don’t feel the need to pummel cookies. I like to use the Walmart brand of gluten free cream filled chocolate cookies. If you have a favorite brand feel free to use those. Crushed cookies with my trusty crushing device. The work is definitely worth it, and as a bonus you won’t have to heat your house up. 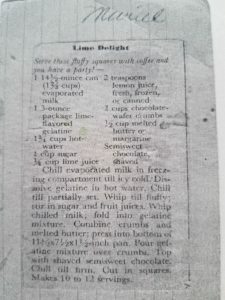 Lime Delight is one of those desserts that is a requires no baking, and is served chilled, making it perfect for warm days. You don’t really heat up your kitchen, and it is incredibly refreshing. You only need to boil water and run your stand mixer or hand mixer. 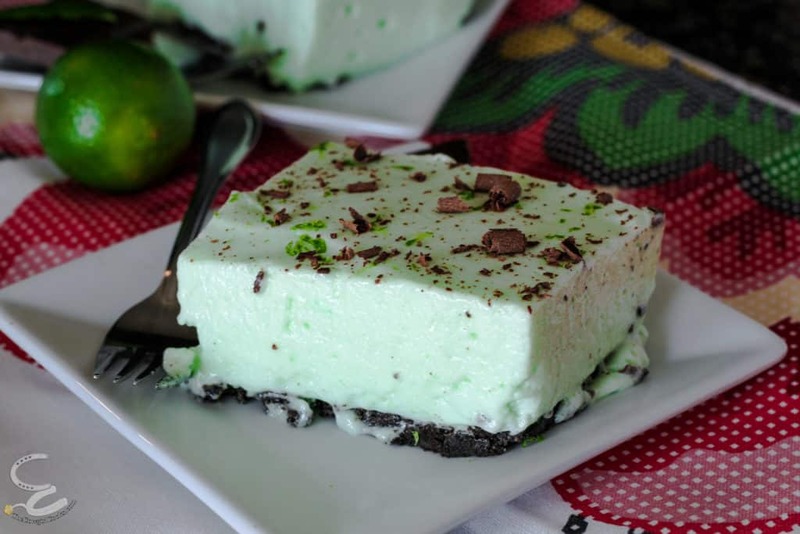 The final result is a delicious whipped lime desssert with a decadent chocolate crust. 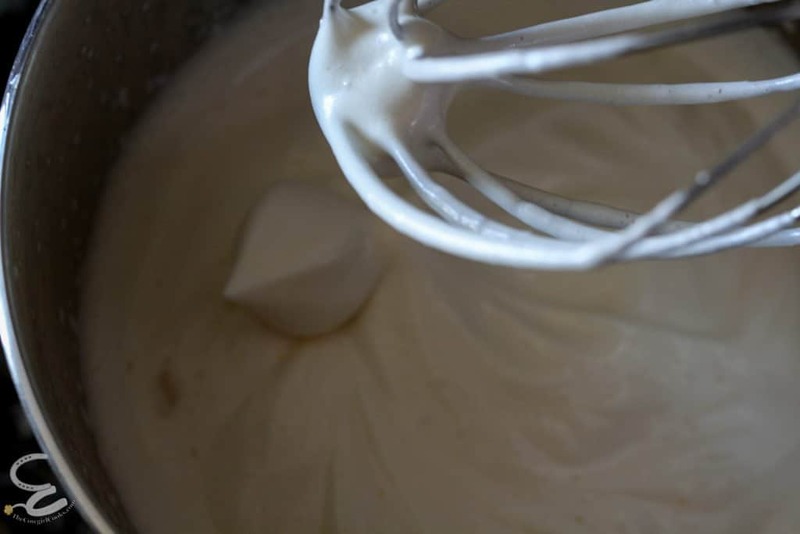 Once lime gelatin is a little thicker than Mayo, whip in an electric mixer or stand mixer until light and fluffy – this can take several minutes. Slowly add 1 c sugar and 1/4 cup of lime juice and continue to mix until blended and set aside. Gently fold the jello mixture in to the whipped evaporated milk until uniform in color. Top Lime Delight with lime zest and shaved or grated chocolate. Cut into squares and serve. 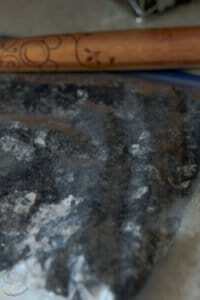 See pictures in the blog post for guidance.